Suppliers of Janitorial Maintenance Products to the Apartment and Commercial Building Industry since 1963. If you don't see it in our catalog - we can still help you find it! Although this catalog features thousands of products that business uses every day, there may be something special you need. 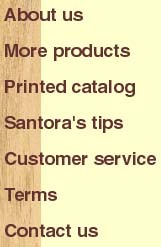 If you don’t find it on the the web site or printed catalog, call us and we can special order many additional products. 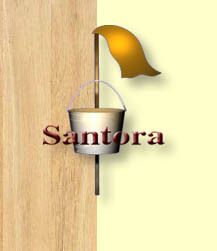 Our Business is based on 100% customer satisfaction. L.B.Nelson Corp. Areas of Palo Alto, San Mateo, San Francisco. Gerson Bakar & Assoc. Areas of San Francisco, Palo Alto, Menlo Park, Newport Beach, San Mateo. Trinity Properties Areas of San Francisco. Lincoln Properties Areas of San Francisco, Seattle, Washington, Aurora, Colorado, Las Vegas, Nevada, Little Rock, Arkansas, Southern California, and Boston, Massachussetts, Reno, Carson City, and Incline Village. We have the experience and knowledge to provide you with any of your requested needs.